Wily West is actively looking for 1 or 2 more full-length plays to develop in our one week workshop for the summer of 2019. This is not a production opportunity but a chance to get a professional workshop on a new play. The process will be a playwright-driven workshop with a dramaturg, director, actor and resource artists such as choreographers, painters, and musicians - to help and hopefully inspire the playwright to explore creatively where they would could take their play. Wily West will provide a non-threatening, low pressure, creative and fun environment in return for playwright's full participation for the week. Dates of workshop: August 4-11 in San Francisco. More details will be sent to those playwrights who are invited to participate. Play should be new, at least a full draft, and ready for sculpting! Please submit a bio or resume or production history. A summary of your play. Character breakdown. A play with no more than 4 actors strongly preferred. If you have a play where 4 actors can play multiple characters that is fine. Your play in Word or PDF format. Send to info@wilywestproductions with the subject "Wily West Playwrights Lab." You can send a series of related one-acts. No children's plays or musicals. No history plays. Plays with a politcal bent, particularly American politics or reactions to the Trump era preferred. Plays that address current challenges for Americans, or more specifically, people living in San Francisco would be preferred. We have produced several plays with fantastical or sci-fyi elements. So, feel free to write about unicorns and space aliens. We always ask ourselves why this play? Why now? A play that has all or more women than men in the cast preferred. Awards for Wily West Productions! Wily West Presents Bold New Work by Bay Area Writers! Wily West would not be possible without the generous support of the following people! Wily West Artists Win Prestigious Awards! Stuart Bousel WINS 2014 Theatre Bay Area Award for Outstanding World Premiere! 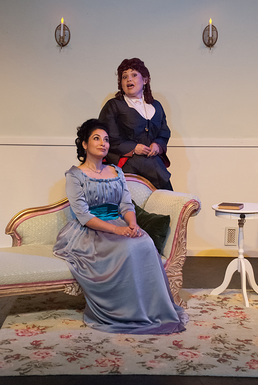 Mikka Bonnel WINS 2014 Theatre Bay Area Award for Best Female Featured Actor! 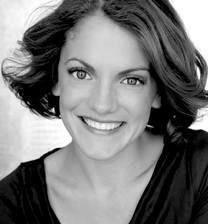 Morgan Ludlow WINS 2013 Bay Area Theatre Critics Circle Award for Best Original Script! Ryan Hayes Bay Area Theatre Critics Circle Award for Best Featured Actor! Superheroes Theatre Bay Area Award for Best Anthology Production! 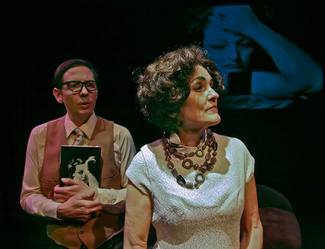 Sheherezade 14 Bay Area Theatre Award for Best Anthology Production! Dramatist Magazine features a story on Wily West! Wily West has received some national attention in this month's edition of Dramatist Magazine! Check out the article by Suze Allen - which concisely sums up our mission to produce world premiere plays by local San Francisco playwrights. Please stay tuned as we move into our 5th full season in 2014! 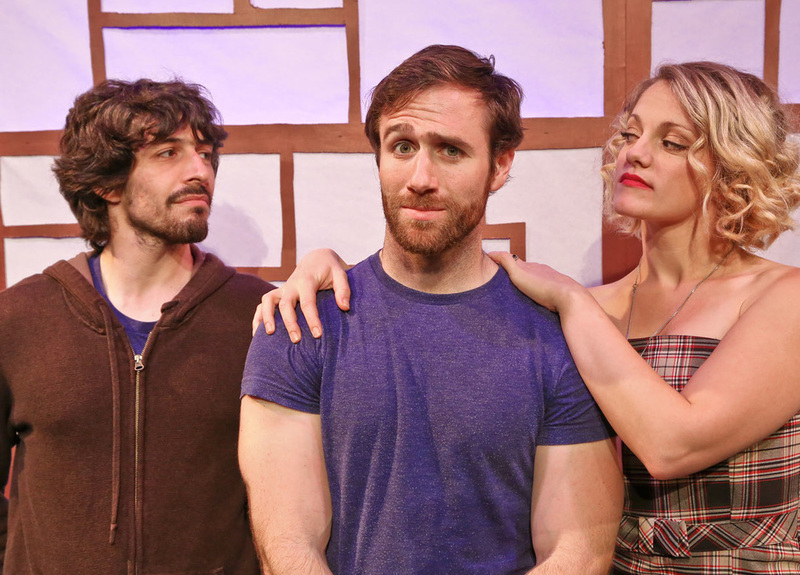 New Plays by Local Writers in the San Francisco Bay Area! Wily West is a company member of TBA.